We love photography. We love cameras. We love Vermont! We have spent years exploring Vermont’s back roads in search of the most unique and picturesque locations, most which are off the beaten-trail and are kept secret by locals. Vermont Photo Tours was founded by Steve Mermelstein and is a marriage of Steve’s passion for photography with his love for Vermont. He’ll share these secret locations, and Vermont’s magnificent wildlife and scenery with you. Steve’s award-winning photography has appeared in magazines, newspapers, calendars, ads, and web sites. In 2013 and 2014, Samsung USA named Steve one of the Top 50 US Photographers and contracted him as a Samsung Imagelogger. 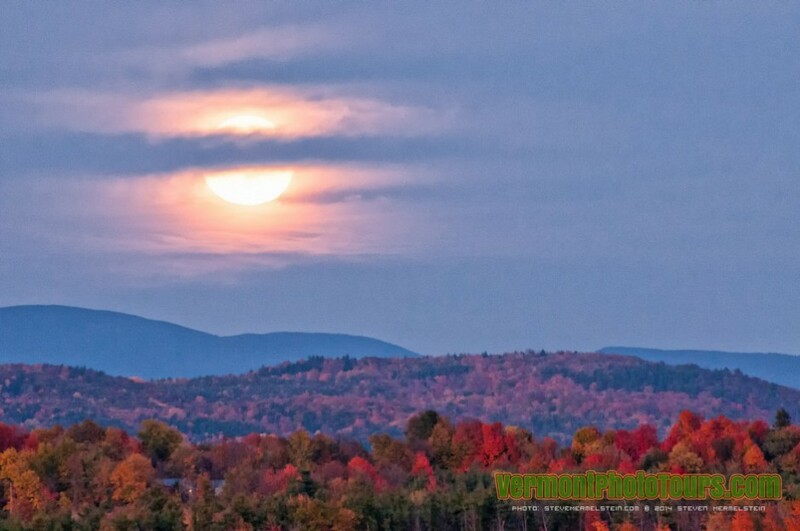 Capture the beauty of Vermont while learning how to take better pictures. Having decades of experience working as a photographer, in all types of conditions, Steve knows the tricks of the trade – and how to keep photography simple for his guests – no matter their skill or equipment level. Over the years Steve has also become an expert Vermont Guide. He’ll show you the most breathtaking scenery and the true beauty of Vermont on our Personalized and Private Workshops.